Venture on Marlette is Neighborhood Venture’s second crowdfund offering. 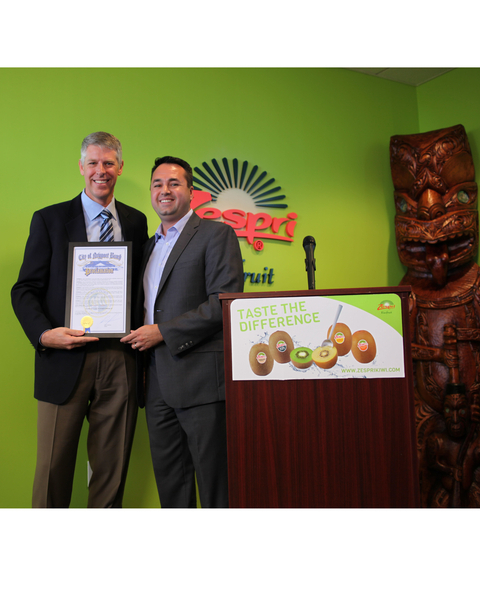 The company’s first offering in Tempe, Venture on Wilson, closed in June 2018 and had a total of 104 investors and raised $500,000. 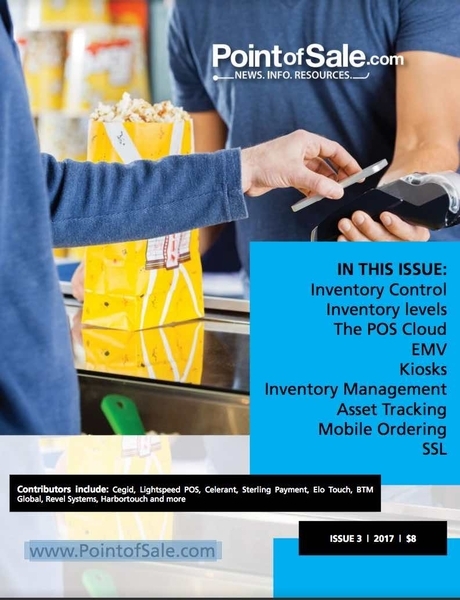 PHOENIX, AZ, October 19, 2018 /24-7PressRelease/ — On the heels of its first successfully funded project, Arizona-based real estate crowfunding company Neighborhood Ventures has announced its second investment opportunity. Thanks to new laws that have opened up commercial real estate investment to non-accredited investors, Arizona residents can now invest a minimum of $1,000 in projects once available to only the wealthy. Neighborhood Ventures is the first Arizona company to offer commercial real estate investment opportunities to non-accredited investors. 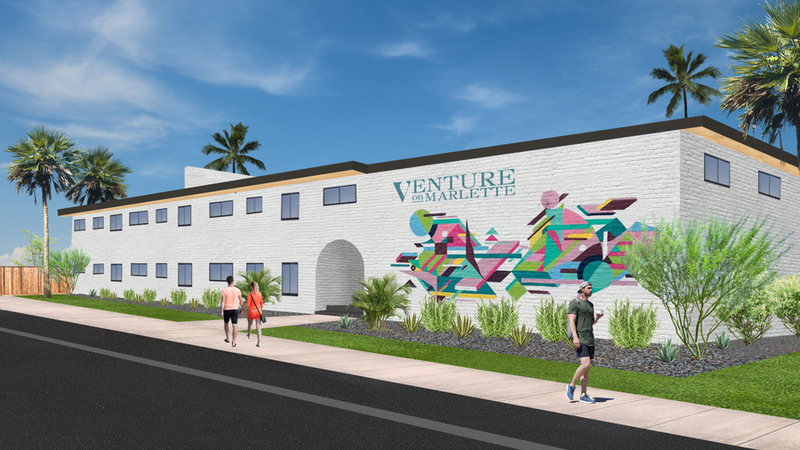 The company’s new project, Venture on Marlette, is a 12-unit apartment complex with two and three-bedroom units located at 813 E Marlette in the popular Midtown Phoenix neighborhood in North Central Phoenix, on Marlette Avenue, west of 7th Street. Neighborhood Ventures intends to renovate all 12 units over a period of six months, with plans to add new appliances in all units, and upgrade flooring, cabinetry, counter-tops, fixtures and common areas. Upon completion of the renovations, Neighborhood Ventures expects to bring all rents in line with the market and sell the Property within three years. The target preferred return for crowdfunding investors is 12% each year. The company’s first investment opportunity, Venture on Wilson which closed in June 2018, is a 12-unit apartment project in downtown Tempe. A total of 104 people invested $500,000 in the purchase of this apartment complex near Tempe Town Lake. Remodeling is currently underway, with sale of the property slated for 2021. 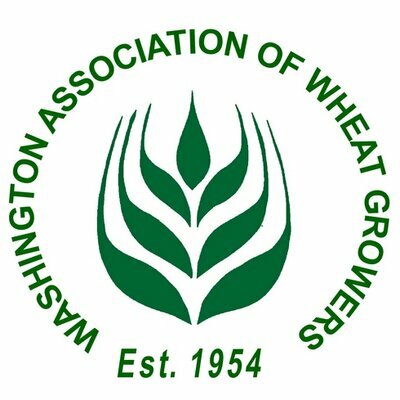 Washington State Department of Agriculture Director, Derek Sandison and Washington Association of Wheat Growers Officers to Meet with Trump Administration in D.C.